IT MAY be cold outside, but there’s plenty to give you a warm feeling inside at St David’s Hall throughout November. The month starts in hilarious style with Aussie comic Kevin Bloody Wilson (Tues 1 Nov), who reels off side-splitting songs in his new show entitled Second of the Final Farewell Tours…Perhaps. But be warned, it’s not for the faint-hearted! 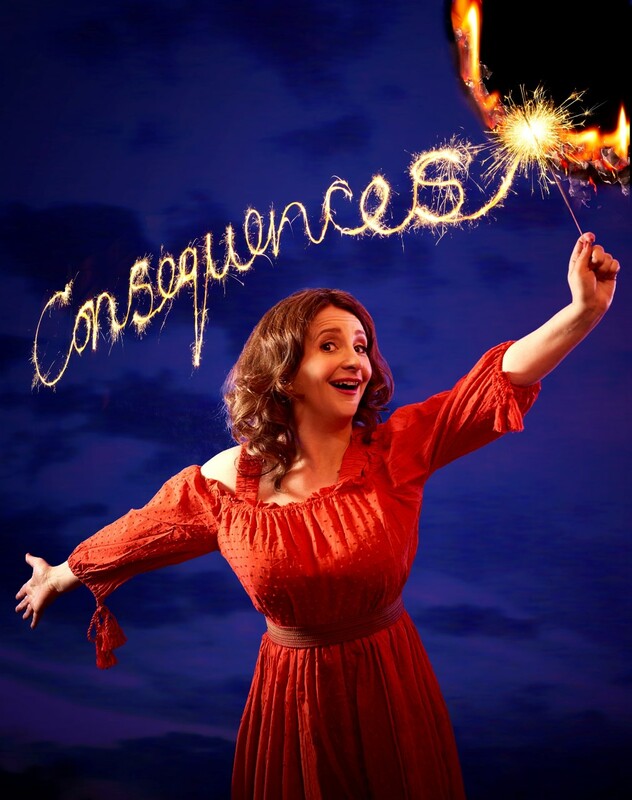 Plus, lovable Londoner Lucy Porter (Tues 8 Nov) shares her personal revelations and sharp cultural observations in Consequences in the L3 Lounge. 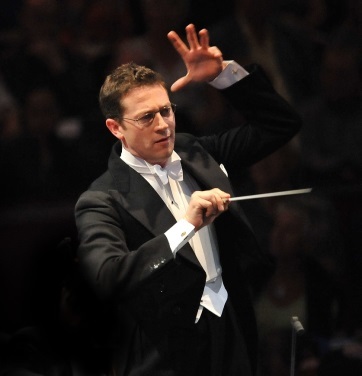 Orchestral fans are in for a treat too with the amazing John Wilson & The John Wilson Orchestra (Weds 23 Nov) in Music From the Movies, whilst the International Concert Series continues with the acclaimed Philharmonia Orchestra (Fri 18 Nov). The BBC National Orchestra of Wales (Thurs 10 Nov) depict love and loss in Daphnis et Chloé. Furthermore, the Royal Welsh College of Symphony Orchestra & Chorus (Fri 25 Nov) deliver a powerful programme of Dvořák and Symanowski, whilst Cardiff University Symphony Chorus (Sun 27 Nov) perform Brahms’ poignant German Requiem. 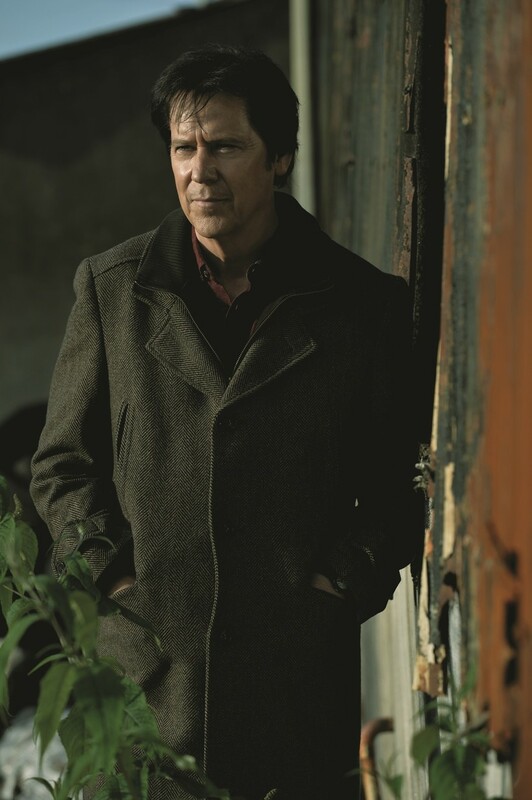 Likewise, Cardiff University Symphony Orchestra (Sun 13 Nov) pay touching tribute to those who fell at The Battle of the Somme, and the Royal British Legion’s 36th Annual Wales Festival of Remembrance (Sat 5 Nov) features special guest star Shakin’ Stevens. Yet if classical music isn’t your thing, there’s folk favourites Show of Hands with Miranda Sykes (Weds 2 Nov) and Martyn Joseph (Tues 29 Nov). The X Factor fan in your family will love Scouse songstress Rebecca Ferguson (Mon 14 Nov) on her Lady Sings the Blues tour, and you simply won’t believe that you’re watching an Elvis impersonator in The King is Back (Thurs 17 Nov). But if you want to see Black Stone Cherry (Sat 19 Nov), Deacon Blue (Tues 22 Nov) or The Shires (Thurs 24 Nov) you’ll have to hurry as only very limited tickets are remaining! If you’re still after something a bit different, there’s the LJC Academy of Dance & Drama (Sun 20 Nov) in their fun-filled family show Stepping Out and the vibrant colours of the Chinese State Circus (Mon 21 Nov) in Dynasty starring the legendary Shaolin Warriors. Make sure to cheer on the boys too in the autumn internationals with all four Welsh rugby games shown live in our spacious and family-friendly L3 Lounge bar with delicious hot food served. And with the festive season on the horizon there’s no better way to get in the Christmas spirit than with the Cardiff Metropolitan Cathedral Choir (Tues 29 Nov) singing a beautiful selection of traditional carols. Don’t delay, book your tickets at St David’s Hall today!